There are no comments for The Rocks. Click here to post the first comment. 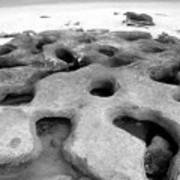 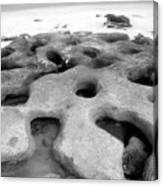 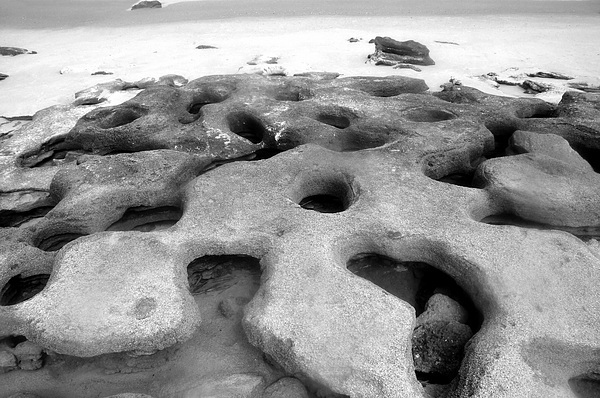 Photography of unusual rock formations on the eastern coast of Florida.